Beck has announced the upcoming release of his new album “Hyperspace”, accompanied by the release of a brand new single ‘Saw Lightning’. 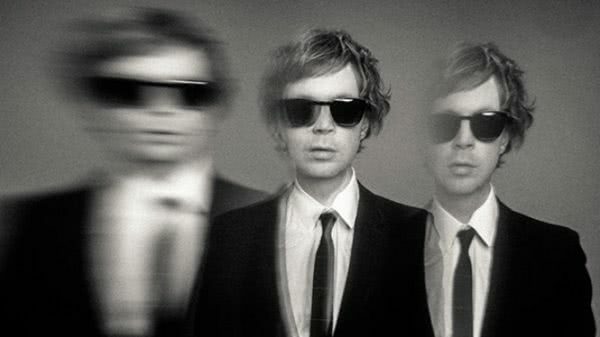 The track is an eclectic, percussive-heavy alt-pop ditty with some lovely slide guitar, riddled with melancholic harmonica and schizophrenic lyricism – another incredible addition to Beck’s extensive back catalogue of experimental jams. Co-produced by Pharrell, who also contributed drums and mumbles, the track sets a seriously hyper-energetic tone and will satiate the hunger of any Beck fanatic in the lead up to the album release.